My name is Kelly Baker, ACP. 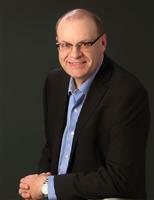 I am a real estate professional / Broker and the Top Selling Agent in the Cold Lake Area. I have lived in the Cold Lake Area for over 20 years. My clientele personally believe in my expertise that I provide for them.